If you are planning to buy a new house, a condominium is a smart option. These can be cheaper than the single-family homes and that is why these are quite lucrative too. 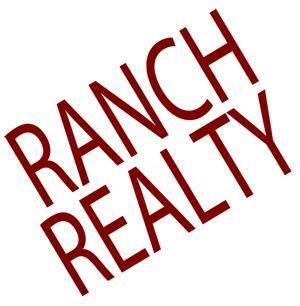 We, at Ranch Realty, are a family owned Full Service Real Estate & Property Management Company, which has been offering residential real estate for sales, as well as leasing out and providing property management services since 1974. With our 40 years of experience and a huge network of real estate owners and investors, we can help you accomplish your goals of investment in property or providing the renters with their housing options. We are known for our straightforward approach, affordable fee structure, thorough tenant scrutiny, rent disbursements to owners, external an internal property inspections, and 24x7 maintenance and emergency services. So, if you belong to areas like 85258, 85260, Gainey Ranch, McCormick Ranch, Phoenix, or Scottsdale, and want to buy the condos for sale, you must resort to us without any hesitation. Here, we have put together a few common reasons to buy a condo. Take a look. Condos come with a series of useful amenities such as swimming pools, tennis courts, golf courses, fitness centers, or clubhouses, and so on. You can stay as an individual property owner and also share it with other owners to enjoy the benefit of such amenities. If you are looking to stay in a lavish location but are hesitating because of the soaring prices of real estate in such areas, then condos can be an apt solution. 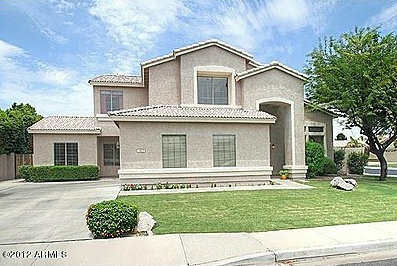 It is a viable alternative to the homes in a luxury location. You can enjoy the same view and live the same life only at a much lesser cost by opting for a condo. So, if you are interested in buying the condo from us, then quickly get in touch with us today.